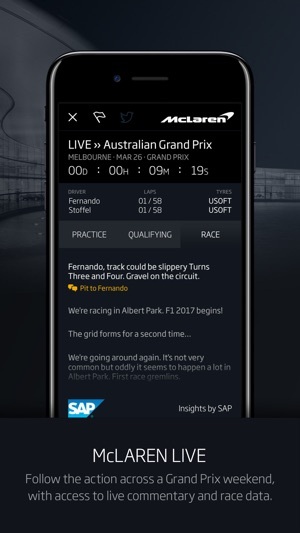 The Official McLaren Formula 1 App. Access the latest news, social feeds, video & images from the team. Discover the definitive McLaren Formula 1 experience, with immediate access to the latest news, social feeds, video and images around the McLaren Racing team. Inside and outside Grand Prix weekends, get closer to the heart of the action with real-time updates. - All the McLaren F1 team news, videos and images brought together in one convenient easy-to-access place. 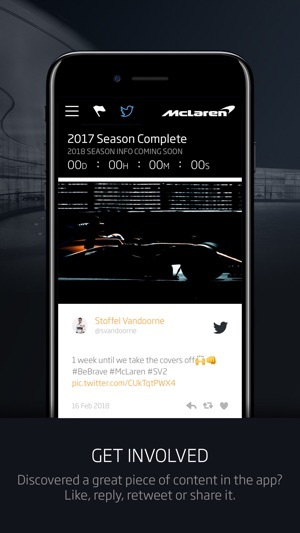 - Get behind the scenes at McLaren with updates from key team members, including the drivers, team management, pit crew, and more. 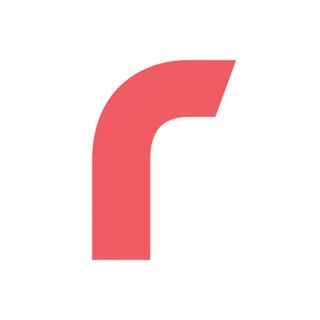 - Share the moment with social updates from Twitter and Instagram fed directly into the app. - Find out what’s happening in the wider world of McLaren, with updates across the McLaren Group. - Includes exclusive content only available within the app. Hygeine updates for the 2019 season. This is a nice looking app. The images are clear and the content (if limited) is good. The biggest problem is the initial loading time. In this age of Apps it is unacceptable for an app to take sooo long to load. Most of the time I give up and use other apps for the same news. Considering McLaren is a speed based company this is a very poor show. App is really sluggish to load. Allow the app to be e-commerce compatible and link to the shop. Refresh the app in line with the new team colours. Update the season information - align it to 2019 testing day 1 etc. 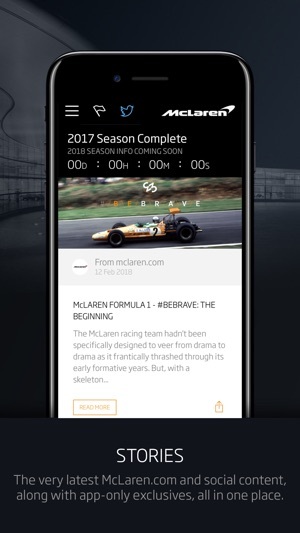 McLaren+ members can log into the app. Just a few suggestions. Thanks for reading. OK, so there is a bit of news about McLaren, but have you tried joining the supporters club, whatever they call it? I tried and have heard absolutely nothing at all, and dates offered for supporters visits etc. are years out of date. This app treats McLaren supporters with contempt suggesting they have no interest in us whatsoever.